Thanks to our convenient location on US-63, our property is the ideal choice for residents of communities like Bono, Herndon, Jonesboro, Gilkerson, Egypt, and Sedwick. 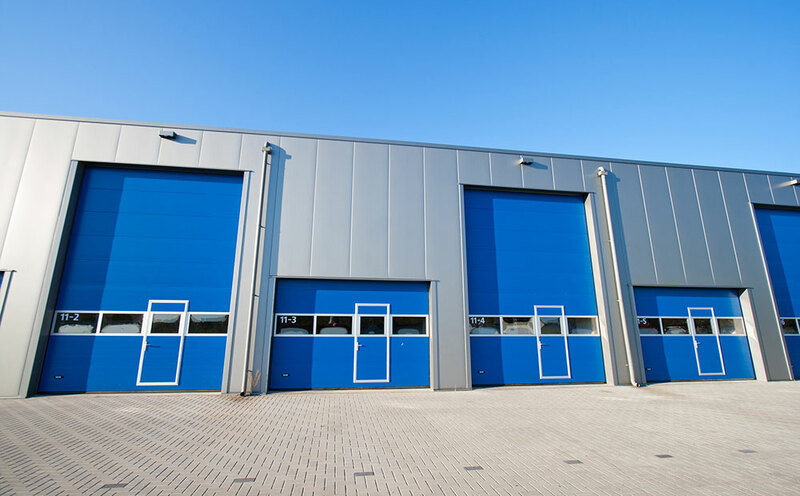 Combine this location with features like ground floor units and 24-hour, drive-up accessibility, and we can save our customers time and hassle with every visit to our storage facility. There’s no need to rush out over lunch break or when it’s inconvenient. Instead, you’ll be able to visit your unit whenever you’d like and park your car right in front of it for easy unloading. Speaking of cars, do you have an extra one that needs a home away from home? Perhaps you recently bought a new boat or RV but are already tired of it eating up all your driveway space. Whatever your situation may be, you’re in luck! We offer onsite parking spaces, perfect for vehicles like boats, RVs, business vans, cars, trailers, and more. We even provide onsite power so that you can keep your vehicle in prime condition while it’s stored with us. 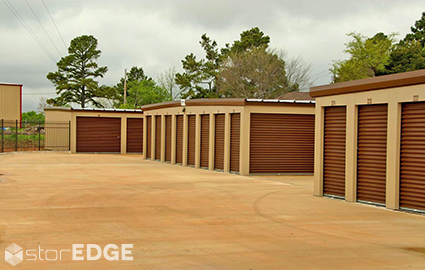 Our facility is just south of downtown and only a few minutes from Jonesboro, so reach out and contact us today! You can find our property near Baskin Robbins, Big Kreek Outdoors, Sonic Drive-In, The Lamp Outlet, NEA Truck Accessories, and Kum & Go. Thanks to our online bill pay feature, you won’t have to make time in your schedule to visit our office just to pay rent each month. Whether you’re curious to know more or you’re ready to reserve your space, we’re eager to help.